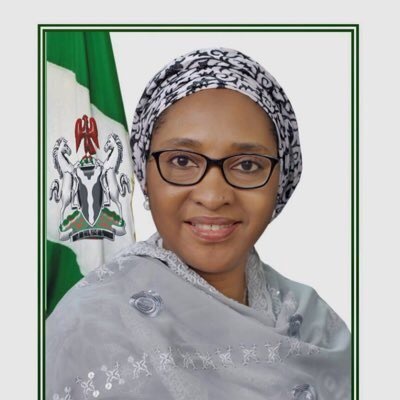 The Minister of Finance, Mrs. Zainab Shamsuna Ahmed has assured global investors that Nigeria is ready for business as it has improved significantly the ease of doing business environment. A statement signed by the Special Adviser to the Minister on Media and Communications, Mr. Paul Ella Abechi, said the minister made the call while speaking during the “Corpoate Council on Africa (CCA) Investor Roundtable: A Conversation with Prospective Investors” in Washington DC. 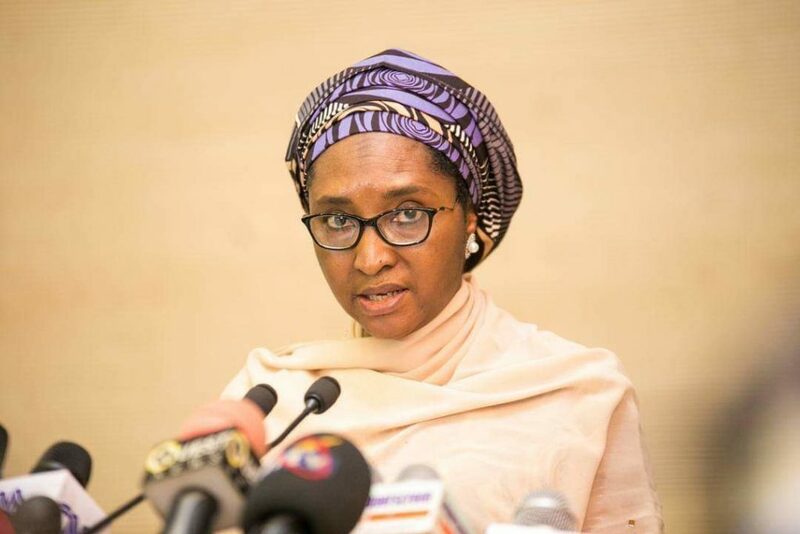 “Nigeria’s Economic Recovery & Growth Plan targets investments in critical infrastructure & Human Capital Development, as well as enhance food security, foster industrialisation, create jobs & facilitate the ease of doing business” she said. “We are building a globally competitive economy by investing in transportation & other critical Infrastructure (roads, rail ports & ICT / broadband networks); energy & power sufficiency” she said. 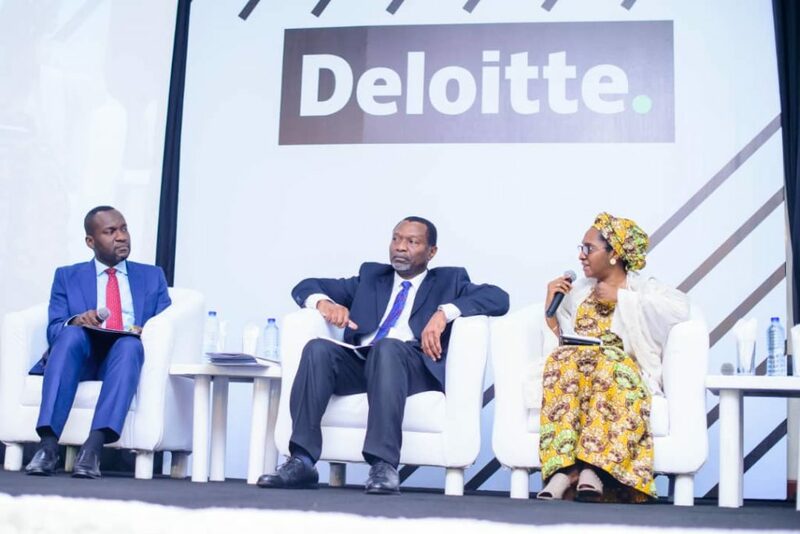 She also said Nigeria is also driving industriahzation and focusing on SMEs just as it is Improving ease of doing business improving the business environment; & promoting digitaI-Ied growth. In 2019 and in line with the ERGP, we will continue to invest resources in achieving the following Fiscal priorities she said adding that enhancing Revenue Generation, Collection & Monitoring Fiscal Consolidation by Optimising Priority Capital & Recurrent Expenditure is key. Optimising Management of both Domestic & Global Fiscal Risks increased Coordination of Fiscal, Macroeconomic, Monetary & Trade Policies Nigeria is open for business she noted. She said Nigeria is actively seeking Investors to consolidate on the recent economic recovery plot a trajectory for diversified, sustainable & inclusive economic growth over the medium-term to Iong-term horizon. “Nigeria must mobilize significant resources to invest in human capital development and critical infrastructure. 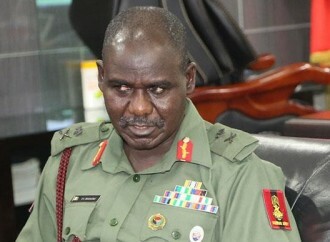 Given the low revenue to GDP ratio (currently at about 7%), we must pursue optimal revenue generation” she said. “I would like to seize this opportunity to call on prospective Investors to support this administration in solving Nigeria’s revenue generation problem” the Minister emphasized. She however warned that some reforms would be tough but are necessary based on the facts on the ground. 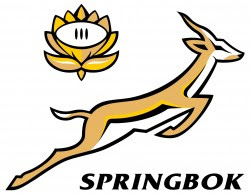 Signed: SA Media and Communications, Federal Minister of Finance.